Parents please bring your 3 to 5 year olds and sign up for either preschool or kindergarten. Preschool, Kindergarten sign up May 10 for 2019-20 When? 8 a.m. to 6 p.m., May 10 Where? 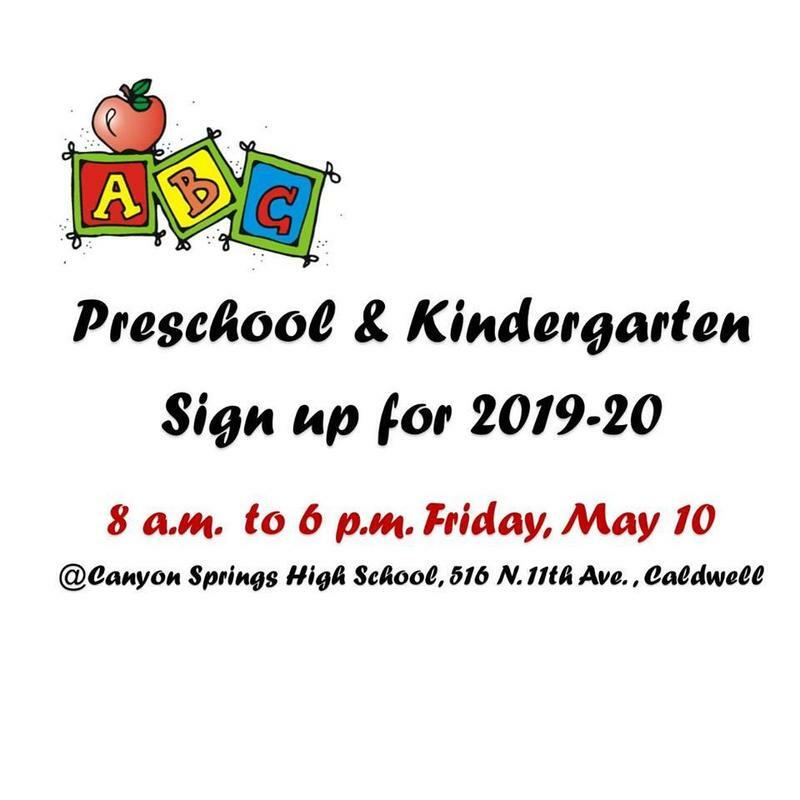 Canyon Springs High School, 516 N. 11th Ave., Caldwell Who is eligible for kindergarten? Children age 5 by Sept. 1, 2019 Who is eligible for preschool? Children age 3 to 5 What to bring? Your child Copy of child’s birth certificate Copy of child’s immunization record Your photo identification Proof of address (rental agreement, electric bill etc.) Any court documents (if needed) What will happen? Parents will complete registration forms Children will complete academic screening Children will complete vision, hearing screening Eligible children will receive free books & preschool activities! Inscripción de Preescholar, Kinder 10 de Mayo para 2019-20 ¿Cuando? 8 a.m. a 6 p.m., 10 de Mayo ¿Donde? Canyon Springs High School, 516 N. 11th Ave., Caldwell ¿Quién es elegible para kinder? Niños de 5 años para el 1ro de septiembre del 2019. ¿Quién es elegible para preescholar? Niños de 3 a 5 años Que traer? Su niño Copia del certificado de nacimiento del niño Copia de la tarjeta de vacunas del niño Su identificación con foto Prueba de direccion (contrato de renta, factura/cobro de electricidad, etc.) Calquier documento de ordenes de corte (si se necesita) ¿Lo que sucederá? Los padres completarán los formularios de inscripción Los niños completarán el examen académicos Los niños completarán examenes de la visión y del oido (audición) ¡Los niños elegibles recibirán libros gratis y actividades preescolares! Wilson's Buy One Get One Book Fair! It’s almost BOGO book fair time! 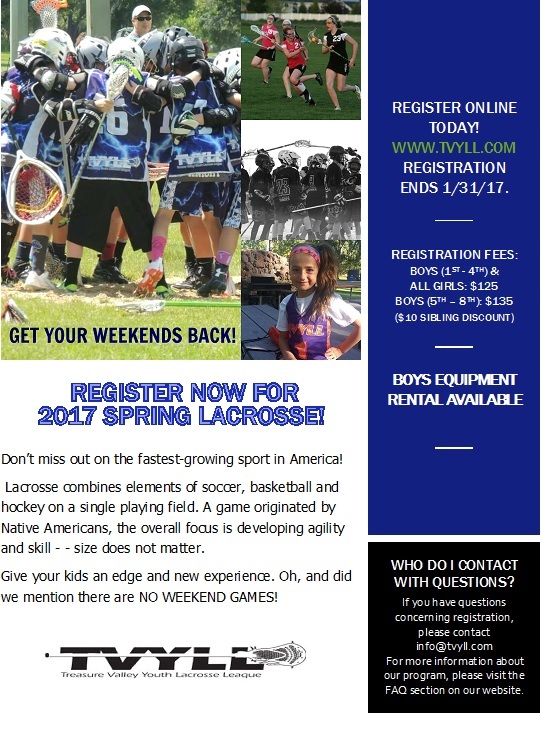 Looking for volunteers - comment if you’re interested! 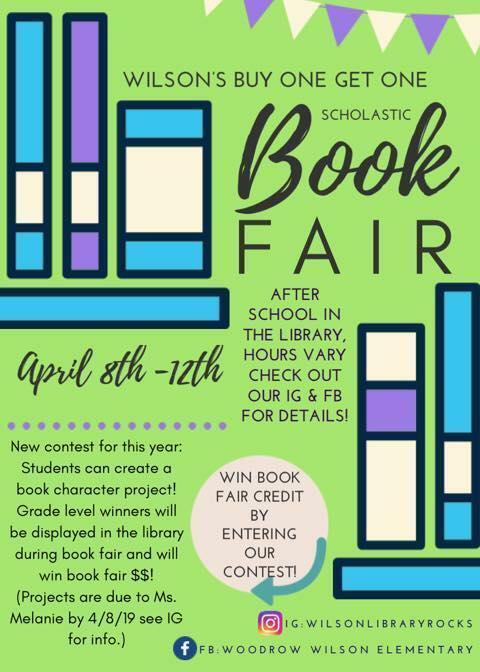 This year we are having a character contest and winners will receive book fair $! 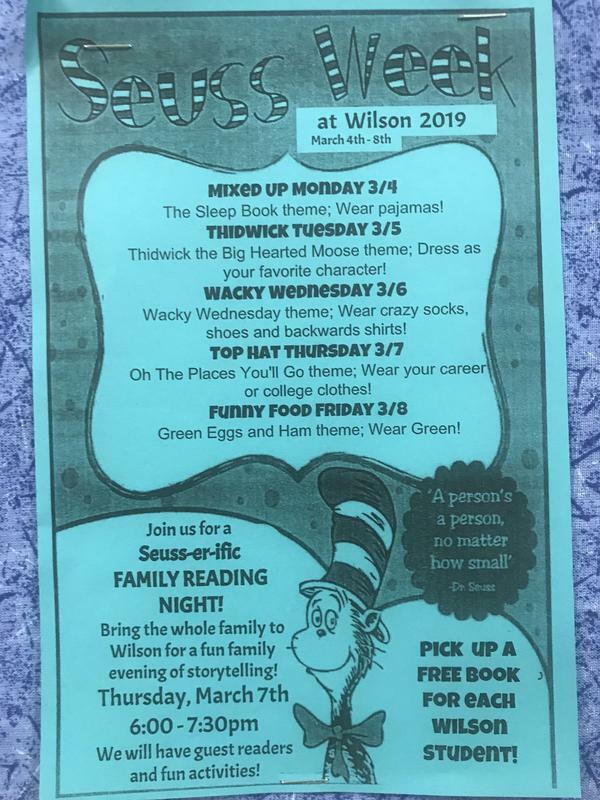 Check out our Dr. Seuss Week events! 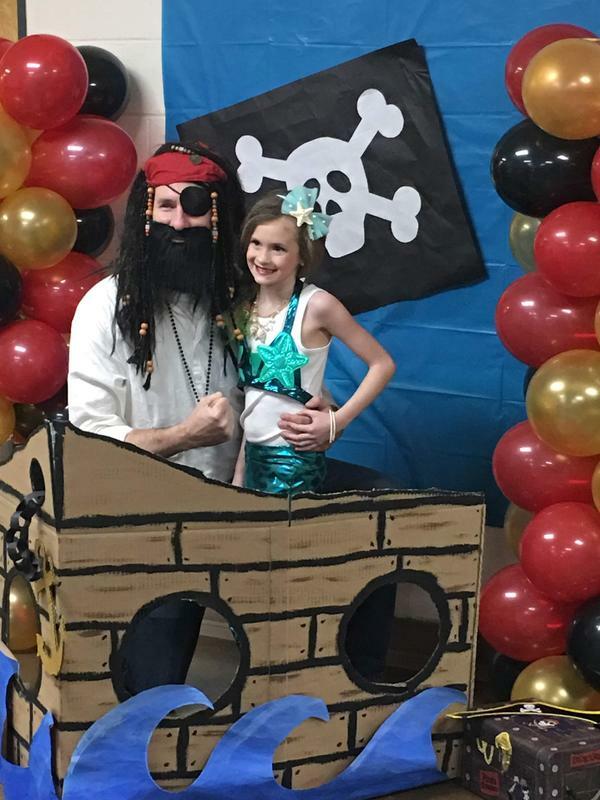 Our Wilson Family Dance was a HUGE success! Thank you families for joining us for a fun filled night. Thank you to the PTO for putting on a great event. Click on the title of this story to check out more pictures of the event! 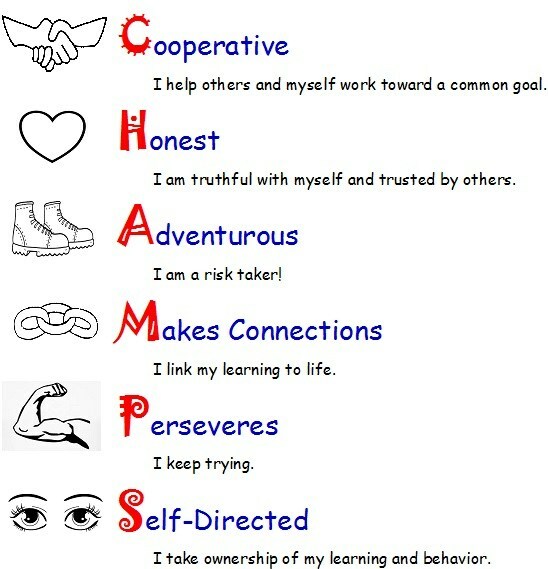 Wilson Wolverines strive to be the best with displaying CHAMPS everyday.